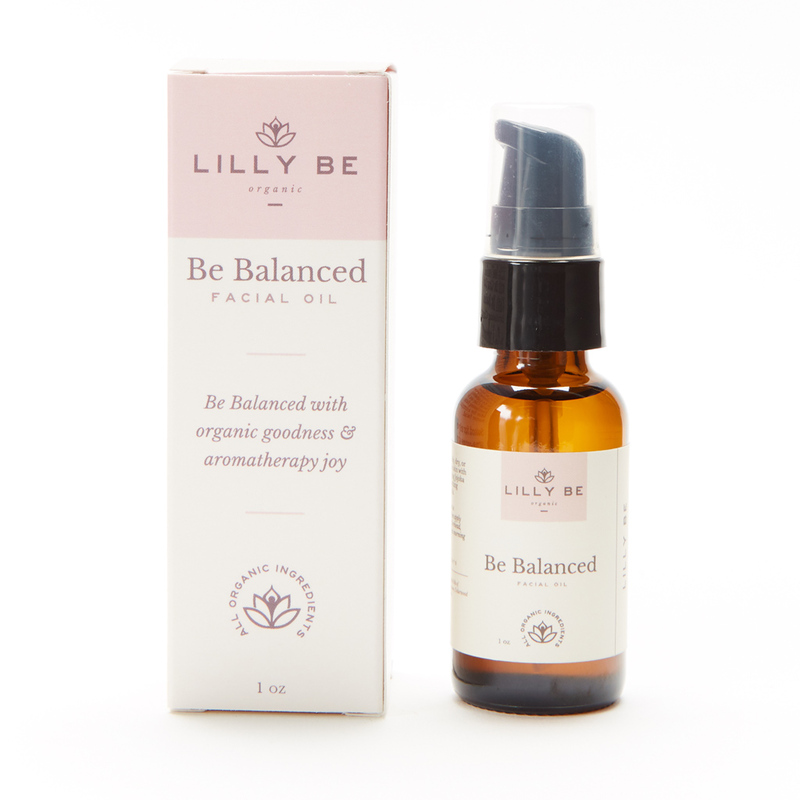 Be Balanced serum utilizes the power of jojoba oil and skin soothing essential oils to balance complexion, prevent or control blemishes, and calm inflamed skin. Cedarwood –. Great for oily and acne prone skin as it acts as an astringent and anti-septic. Its purifying properties gently calm and soothe troubled skin while promoting confidence and calmness. Sandalwood – Anti-inflammatory, promotes skin cell regeneration. Treats acne, dry skin, chapped skin, eczema. Promotes a peaceful state of mind. Lavender – Soothing for all skin types. Induces a positive state of mind. Add 2 drops to fingertips then apply under eyes, forehead, face, and neck morning and night. For best results use daily and combine with Be Clear Daily Wash, Be Radiant Exfoliating Cleanser, Be En-Lightening Facial Clay and Be Everlasting Facial Mist for a complete home facial. Suited for oily or acne-prone skin including teenagers seeking clean skincare and adults combating breakouts or combination zones. BEauty. as it should be.